An international logistics company has expanded its service lines while saving the jobs of a number of skilled employees by taking over an export packing operation in Ipswich, UK that was due to close. Hemisphere Freight Services (HFS) worked quickly to find a new operational home for the export packing team on Ipswich Port’s West Bank Terminal. The new facility became fully operational on Monday 11th March, and according to HFS’ Owner and Managing Director Andy Perrin, it was only possible “thanks to the flexibility and co-operation of Associated British Ports (ABP)”. In addition to taking on eight employees, HFS also purchased all the necessary tooling and equipment to set up the new export packing service. 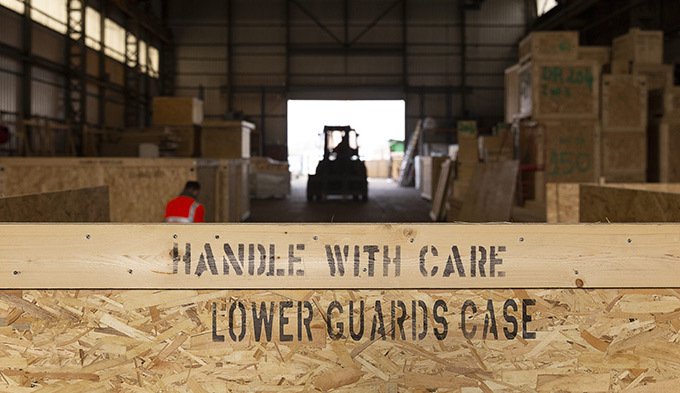 As a result, the company has still been able to meet client order deadlines for bespoke heat-treated and certified wooden packaging, used predominantly for the protection of highly-sensitive and valuable products destined for export markets around the world. This new service enhances HFS’ capabilities to offer “in-house” solutions for case making and export packing, complementing its international and domestic logistics services. 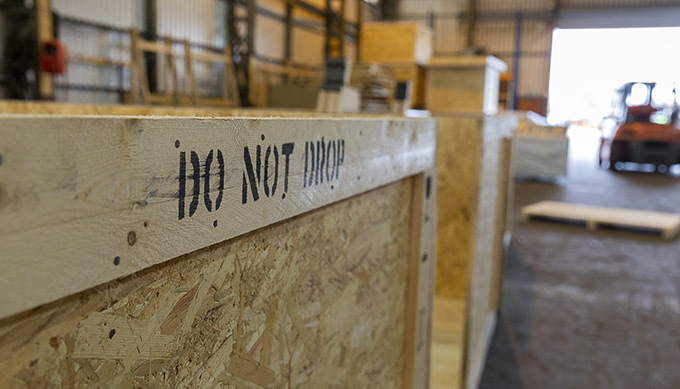 HFS can either collect products to be packed at its new packing facility or pack them at a customer’s premises. 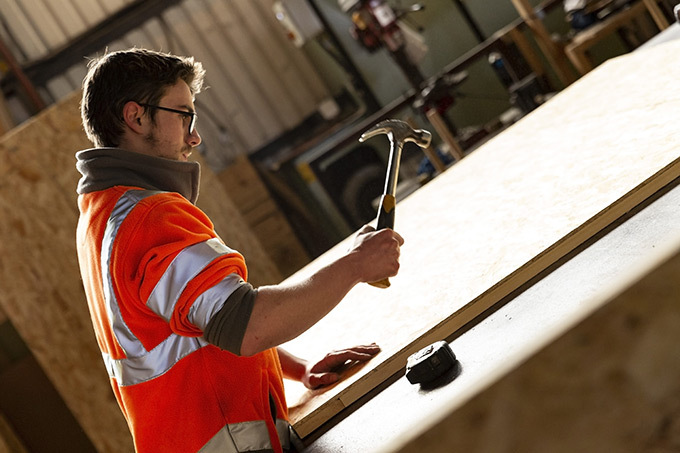 It also offers supply only services, designing and manufacturing bespoke timber packaging that can be delivered flat-packed or fully assembled. “This was the perfect opportunity to add to our growing logistics business, but just as importantly, it allowed us to offer continued employment to a truly brilliant team of local, skilled workers who deliver a specialized service that is rare across the UK,” said Andy Perrin, Owner and Managing Director of HFS. Once HFS has established its export packing service, it plans to launch an apprenticeship scheme to help train the next generation of export case-makers. 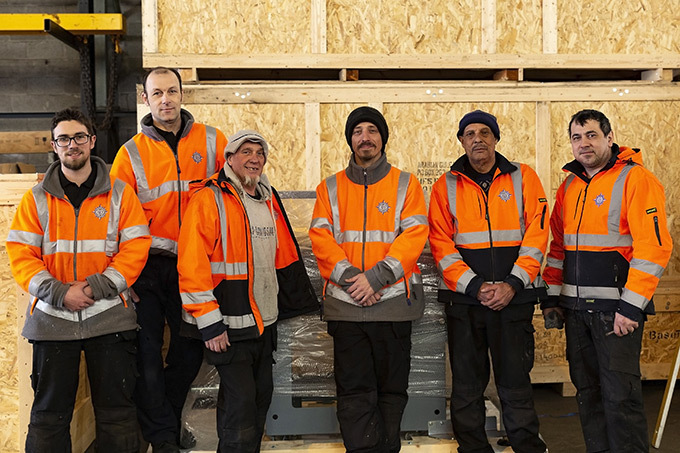 This will complement the International Logistics apprenticeship scheme it launched last year, which helped the company win the Staff Development Award at the BIFA Freight Service Awards 2018.